Mostly used in Georgian houses, the energy efficient uPVC Sash Windows replicate perfectly the aesthetic qualities of traditional wooden ones. They consist of an upper and lower sash that slide vertically in separate grooves, and they provide efficient cooling of the room during warm weather. 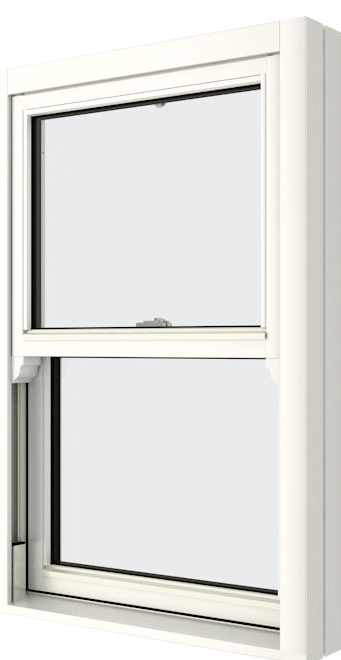 We fit and supply high quality made-to-measure uPVC Sash Windows in the greater Dublin area. Available with double and triple glass frames in a large variety of colours. High energy efficient ‘A’ rated products.